Founded by Marvin Nelson, the company grew as housing demands increased in South Florida. In 1995 Dwight Kennet merged his company, Atlantic Garage Doors, with Crawford Garage Doors and took over leadership of the new company. 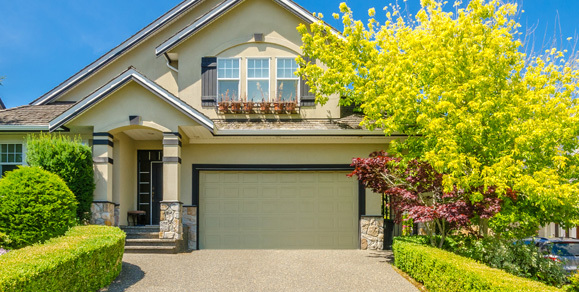 As security becomes a bigger and bigger issue, Crawford now offers sales and service of Gate Operating Systems for both sliding and swings gates, providing a complete turn key product for your home, business, or gated community. 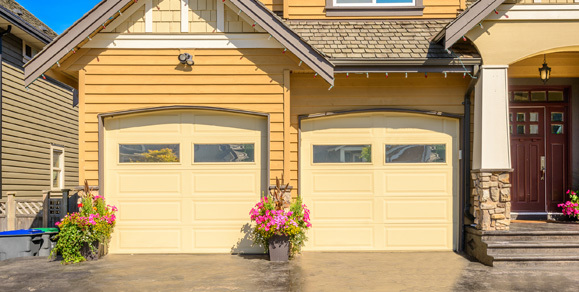 Call or email Crawford Garage Doors Of The Palm Beaches for all of your garage door needs. 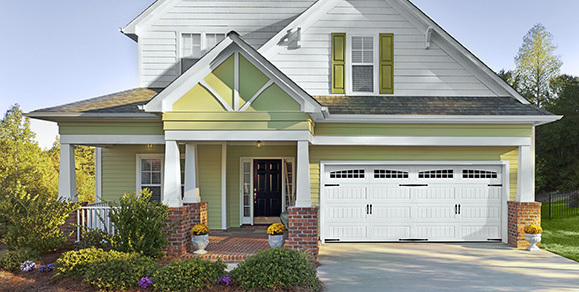 We have developed a new type of garage door system specifically with hurricane protection in mind. We have been issued 8 Patents specifically for this door system to achieve the highest design loads available. This is all done without mounting Large reinforcement on the back of the door. This helps with clearance for shelves as well as space to park larger vehicles inside the garage. Crawford Garage Doors sells and services residential steel garage doors from Amarr and Hurrican Master. 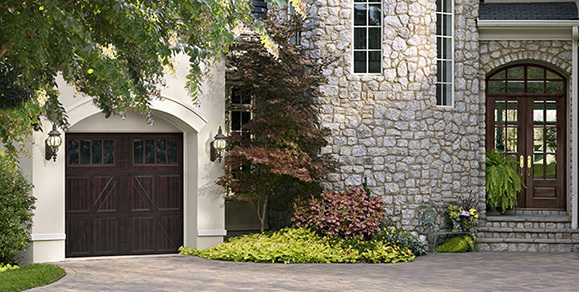 Crawford Garage Doors sells and services residential wood garage doors from Carriage House Doors and Designer Doors. 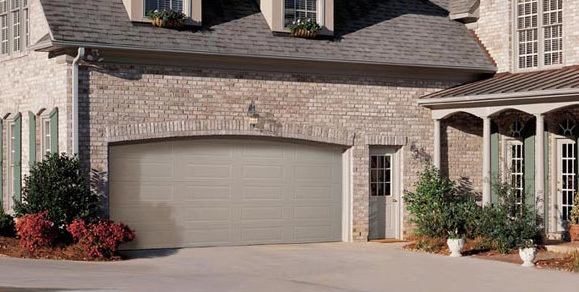 Crawford Garage Doors sells and services commercial sectional steel garage doors from Amarr and Hurricane Master. Crawford Garage Doors sells and services commercial roll ups, grills and fire doors from Janus, Wayne Dalton, RollingDoor and BestRolling Doors. 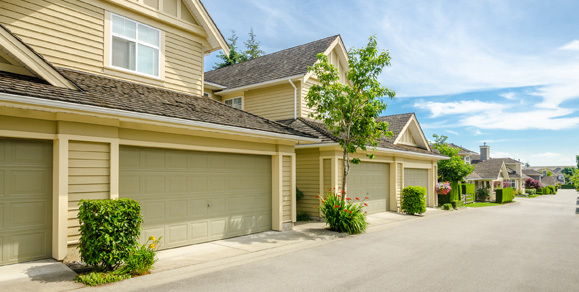 We have developed a new type of garage door system specifically with hurricane protection in mind. We have been issued 8 Patents specifically for this doors system to achieve the highest design loads available. This is all done without mounting Large reinforcement on the back of the door. This helps with clearance for shelves as well as space to park larger vehicles inside the garage. Doors are available in 4 Colors White Almond Brown and Everwood. Window and Doors are tested using Pounds Per Square Foot (PSF) calculations. Every house and building is also designed using PSF calculations. Be sure to consult with your local building department for your requirements. This Premium Series model provides industrial-strength performance, comes fully equipped with Security+ 2.0®and MyQ® Technology and is also available with an optional Battery Backup system that continues working even when the power is out. This Contractor Series Garage Door Opener is the ideal choice for value and reliability. Its durable 1/2 HP motor combined with an industrial-strength chain drive provide smooth, steady performance year after year. 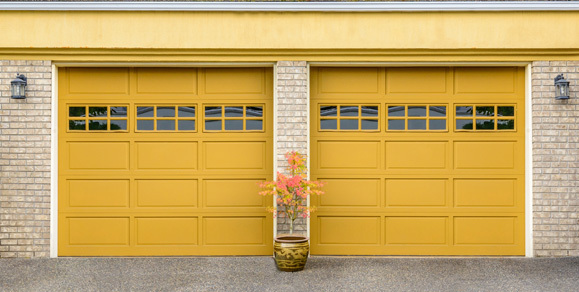 If you would like a free quotation for a new or replacement garage door or repair of an existing door, please fill out the form below. If possible, please attach a photo of your existing door. If you would like a free quotation for a new or replacement garage door or repair of an existing door, please fill out the form below. If possible, please attach a photo of your existing door.